A confidential annual report — described as “not meant for public release” — was delivered to Finance Minister Bill Morneau weeks earlier. That report looks at Fintrac’s probes of nine banks in 2016-2017. 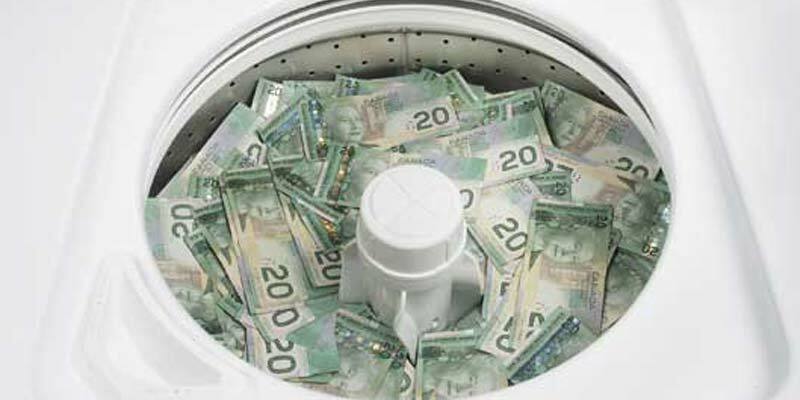 Canada has long been known as soft touch when it comes to terrorist financing.